Enjoy this private tour to Tibet. 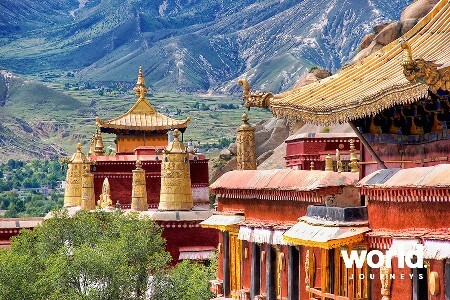 Visit the Jokhang Temple which melds Tibetan, Nepalese and Han architecture and is considered to be the heart of Tibet. 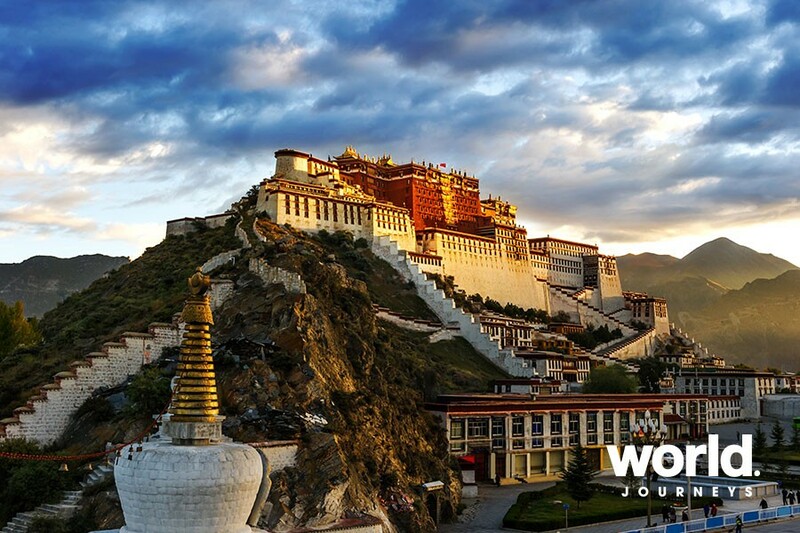 See the amazing Potala Palace, once the winter home of the Dalai Lama and a UNESCO World Heritage site. A highlight of this tour is seeing a Monk's debate at Sera Monastery. Day 1: Arrive Lhasa Upon your arrival at Gonggar airport, you will be transferred to your hotel in Lhasa city (a 1.5-hour drive). After checking in, we recommend that you rest in the afternoon to adapt to the high altitude. 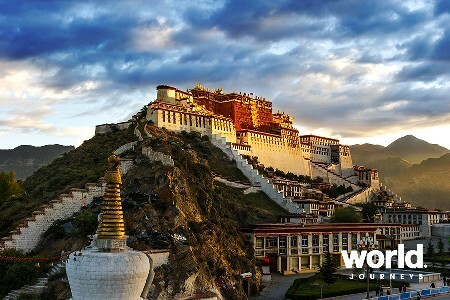 Day 2: Lhasa Today's sightseeing tour will start with a visit to the Potala Palace, situated atop Red Mountain, 130 metres above the Lhasa Valley. The 1,000-roomed palace once served as the religious and political centre of Tibet as well as the main residence of the Dalai Lama, although from the mid-18th century, it was used as a winter palace. Currently a museum, the Potala Palace houses a large number of rare cultural relics, including gold handwritten Buddhist scriptures. Afterwards you continue to the Johkhang Temple, located in the centre of the old section of Lhasa. The temple was built in 647 AD by Songsten Gampo and his two foreign wives, having since been extended by successive rulers to the enormous architectural complex that it is today. Tibetans consider the Jokhang Temple to be their spiritual centre and therefore the most sacred temple in Tibet. As you leave the temple, you will cross the square to Barkhor Street, a busy, circular street that surrounds the temple. 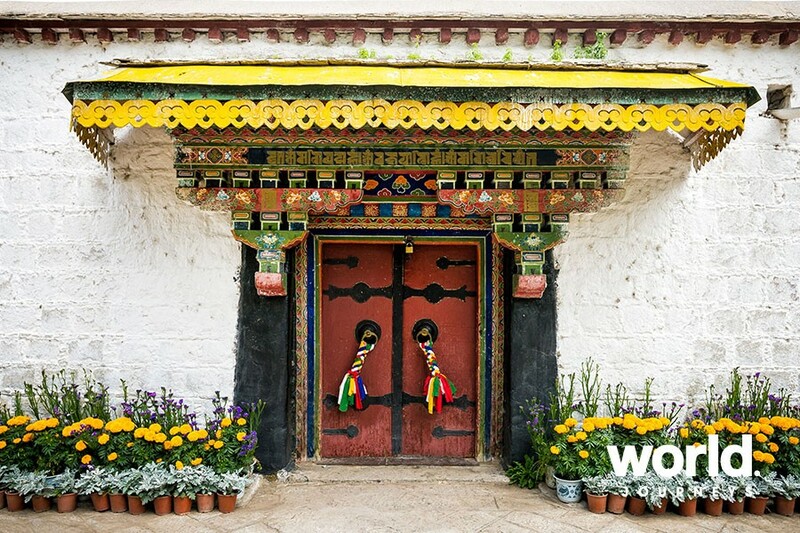 The street originated from the trodden path of pilgrims visiting the Temple, and while you will still see some pilgrims walking the path, turning prayer wheels in their hands, Barkhor Street is popular for the shops and stalls selling religious and cultural arts and handicrafts. Day 3: Lhasa In the morning you will be taken to Norbulingka, or "The Jewelled Park". 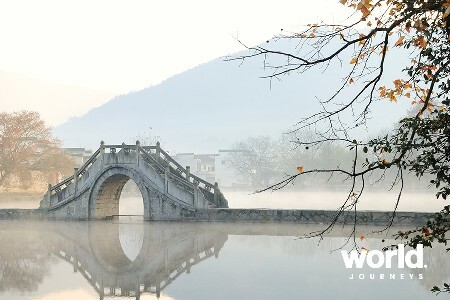 Built in 1751, the palace and surrounding park was built as a summer palace for the Dalai Lama. Before 1959, commoners were not permitted to access the park, whereas now, the large-scale palace complex and gardens provide a beautiful venue for theatre, dancing and festivals. Afterwards you continue to Sera Monastery, one of the three largest monasteries in Tibet. 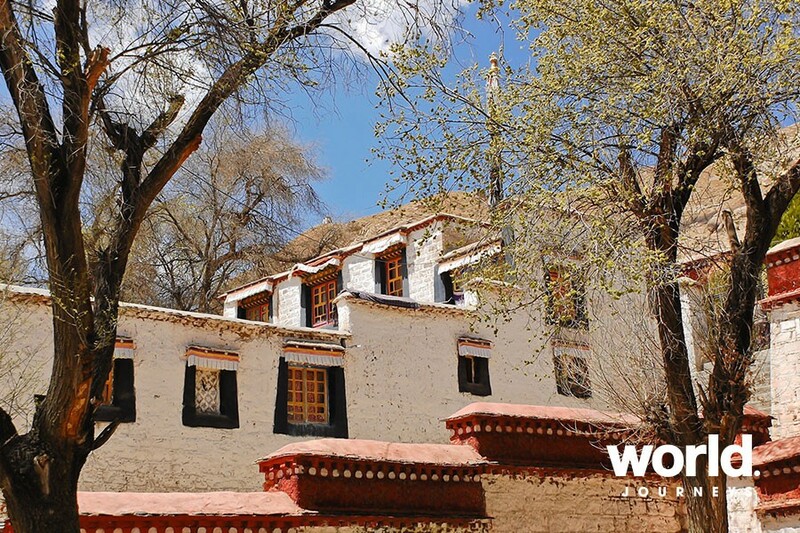 The Sera Monastery houses three colleges that were built in the 15th and 16th centuries, and is well known for the colourful debates that are held on Buddhist scriptures, which differ in style from the other Lhasa monasteries. 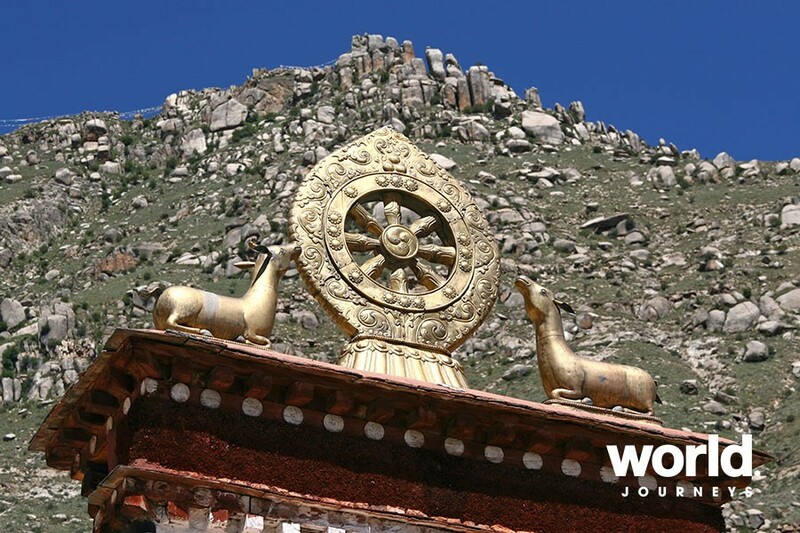 The next visit will be to the Drepung Monastery, which stands on the slopes of the majestic Mount Gambo Utse. The Drepung Monastery is the largest monastery of the the Gelug Sect in Tibet and is the place where each reincarnation of the Dalai Lama received his training. 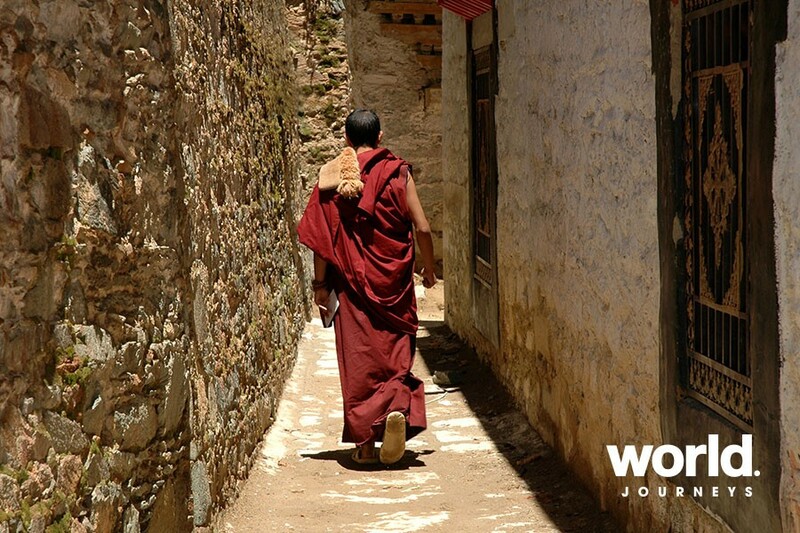 In its heyday, the monastery was home to more than 10,000 monks, whereas now approximately 700 monks reside there. 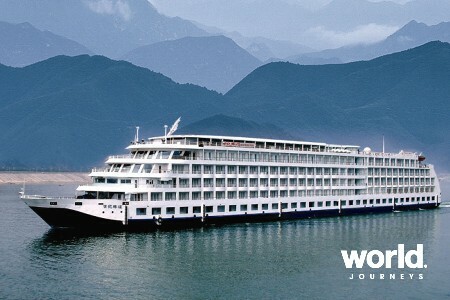 Day 4: Depart Lhasa The day is free to spend at leisure until your transfer to the airport for your departure flight. Access to Tibet for foreigners may be limited during the month of March. This tour is operated at high altitude. Tibet Entry Permit Your special permit to enter Tibet is included in the cost of your tour arrangements, and can only be issued once you have obtained your Chinese visa. 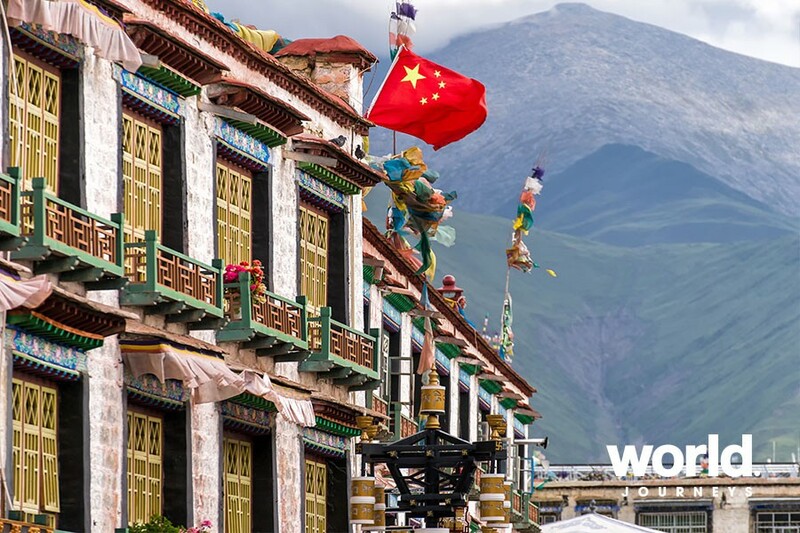 The permit for Tibet should ideally be applied for at least six weeks prior to your arrival, so please ensure you apply for a Chinese visa at least two months before departure if this is possible. Please do not mention your intention to visit Tibet on your Chinese visa application. To do so will complicate matters. Altitude Lhasa is situated at around 3,600 metres above sea level, so it is important that you take time to acclimatise to the altitude on your day of arrival. 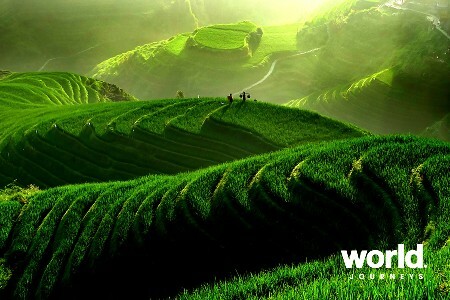 If suffering from any heart or respiratory problems, we recommend that you discuss with your doctor prior to booking whether visiting Tibet is suitable for you.